Frank Ocean continue to keep the new music coming in. 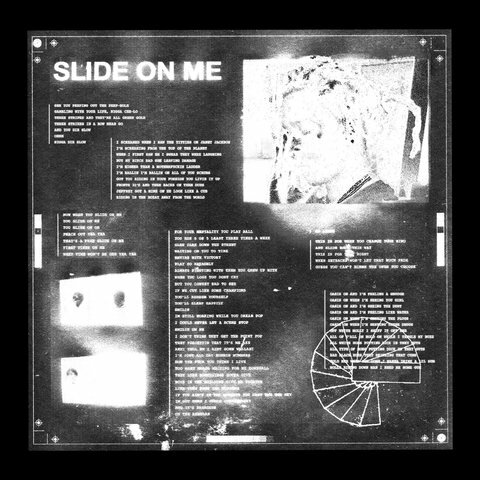 Here, he links with Young Thug for ‘Slide On Me.’ Stream this jointbelow and as always, stay young. ← Smokin Flavas With Young Dolph & Berner In L.A.